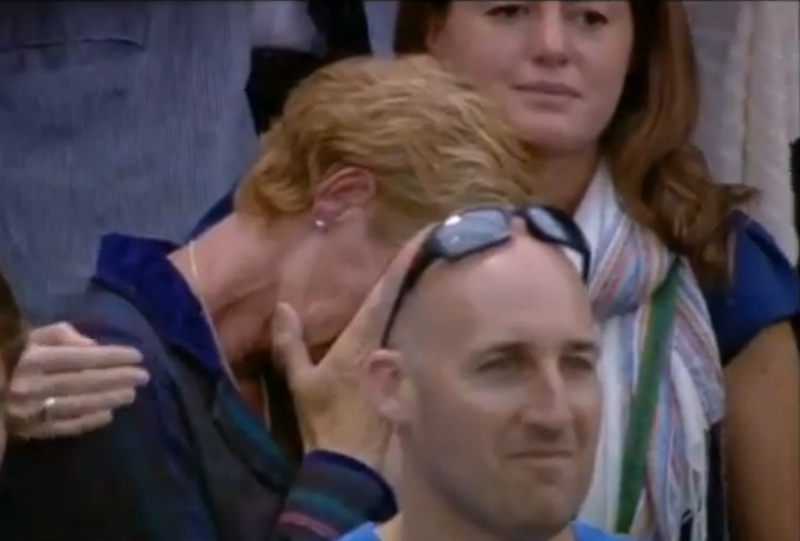 TENNIS BOULEVARD: Andy Murray: Don't cry for me, Britain! 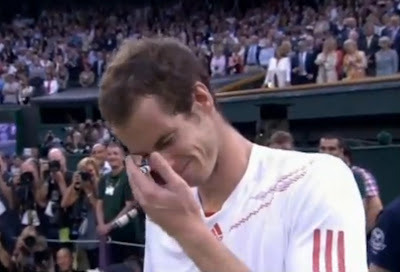 Andy Murray made Britain and Scotland proud despite his defeat against the "mighty" Roger Federer at Wimbledon on Sunday. The Brit's dreams of winning his first Wimbledon title and becoming the first British man in 76 years to win a Wimbledon singles title ended in tears...not only for the player, but to his girlfriend Kim Sears, mother Judy Murray and friends, and many people in the stands and watching at home. 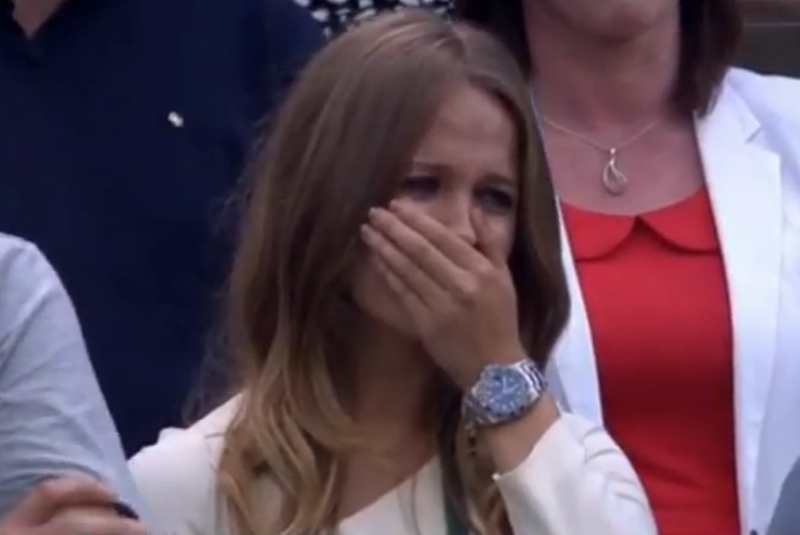 Even the Duchess of Cambridge Kate Middleton got tears in her eyes while listening to the player's emotional words during trophy ceremony (watch the video below). Murray has his family full support. 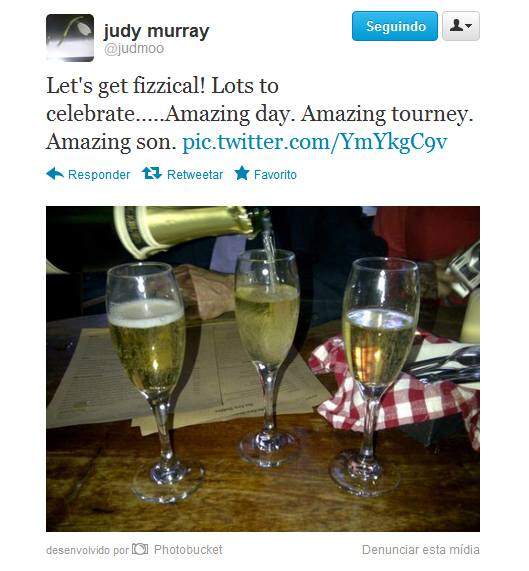 His brother Jamie posted a lovely message on Twitter (see image) and his mother tweeted around midnight a photo of champagne glasses with the words: "Lots to celebrate...Amazing day. Amazing tourney. Amazing son." Despite all the love and support, it will be hard for the world No 4 to cope with this loss, but the good thing is Murray won a huge crowd of fans after his defeat - some were impressed by his resilience, others touched by his emotional speech. 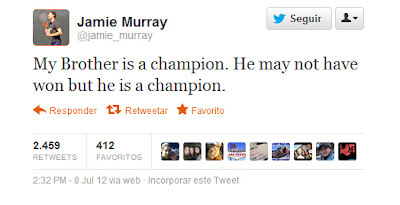 We wish Murray all the best and we hope he gets his first Grand Slam title as soon as possible!